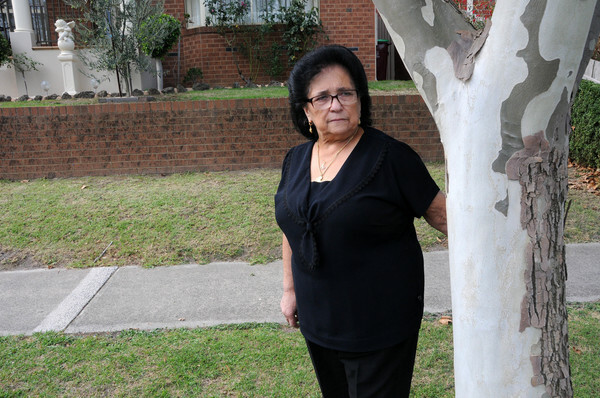 An elderly woman from Narre Warren South is thousands of dollars out-of-pocket after claiming a nature strip tree caused a sewer pipe blockage to her home. 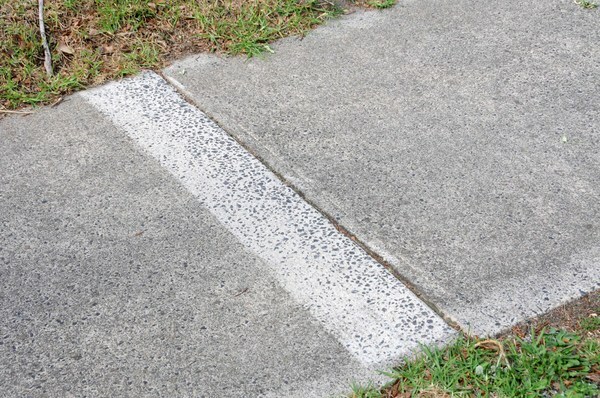 Tony Baratta has declared war on Casey Council on behalf of his mother Maria Baratta over council’s failure to compensate her $3,909 for the repair works. According to Mr Baratta, the plumber conducted a camera inspection of the pipeline which “clearly showed” it had been “damaged and cracked” due to the intrusion of underground tree roots. Mr Baratta emailed and called Casey Council several times seeking financial compensation which was rejected. “I was told an arborist would be sent to assess the offending tree and determine if we had legitimate cause to lodge a claim,” he said. “Ageing drains inevitably develop cracks and leaks over time, allowing water to escape into the subsoil,” a letter from NCS explained. “We do not consider you will succeed in establishing legal liability on the part of Council,” the letter said. “NCS has failed to understand that the sewer line is a relatively young installation and one that has not deteriorated over time,” he said. Casey manager of governance Holly de Kretser said arborists had inspected the tree in question and investigated the matter. According to Mr Baratta the council had been “negligent” in not providing a more appropriate form of vegetation. “It is our opinion that the offending asset is fully owned by the Council,” he said. 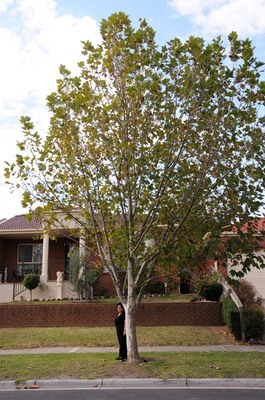 “As the legal and rightful owner of the tree the Council must assume full responsibility for any destructive ramifications of the assets it owns,” he said.